the secret is out … Those who write their goals accomplished significantly more than those who do not write their goals. 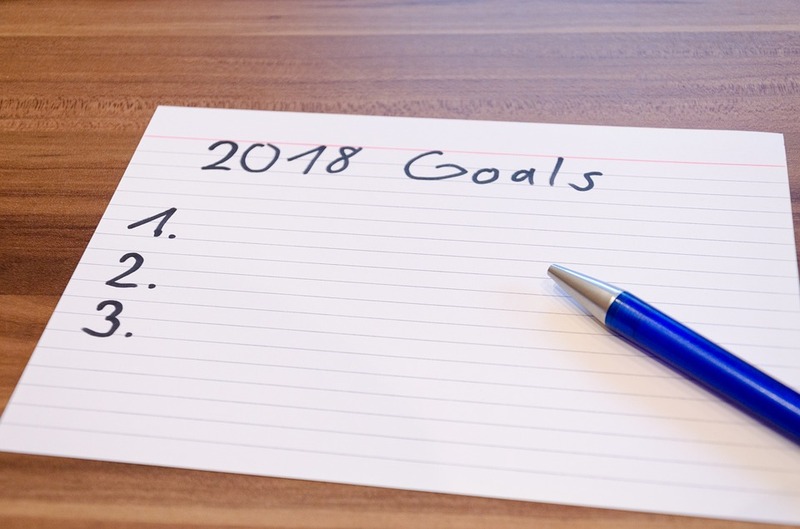 What’s more, in a recent study at Dominican University, it was shown that those who wrote down their specific goals and elicited the help of a friend for accountability achieved those goals 50% more often than those who did not write them down. Yet people still struggle with questions like “How do I set goals?” or “How can I achieve my goals?” The problem is that the vast majority of people mistakenly believe that they have goals … when in fact, they have only dreams or wishes … Or maybe they’ve tried setting goals in the past and didn’t achieve them and now are afraid of failing again. Those who have the mindset, skills, and habits needed to actually achieve goals aren’t sharing their secrets … until now. That’s why I dedicated my time consistently listening to, reading about, learning from and attending seminars by the top motivational speakers, business people, authors and sales gurus in the world. I want to share what I have personally learned about why all top salespeople and self-made millionaires achieve their goals in life and how you can automatically model them to complete your goals too, putting you ahead of the game and instantly in a league of your own.